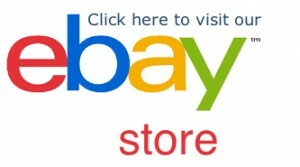 New Arrival!! 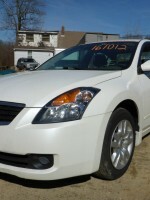 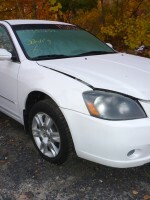 ’02 Altima parts available now!! 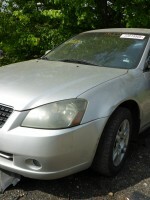 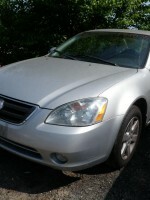 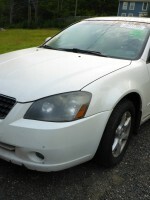 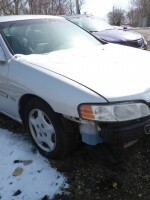 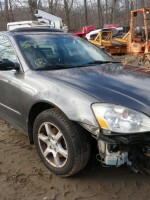 2002 Nissan Altima Parts Now Available at East Coast Auto Salvage!! 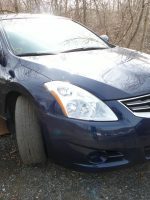 We’re now parting out an 02 Nissan Altima SE, 3.5L engine, automatic transmission, blue with grey interior. 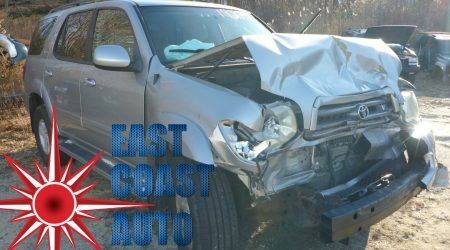 Call us up at 1-800-231-9121 with your parts requests or questions!